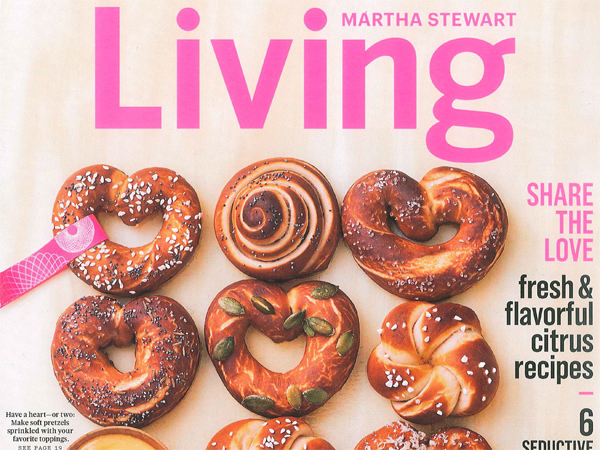 Our years’ long relationship with Martha Stewart Living’s garden editor garnered Costa Farms an 8-page spread featuring plants and expert advice. 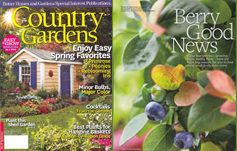 A 6-page spread on Fall Creek Farm & Nursery and the BrazelBerries Collection appeared in this Better Homes and Garden special edition magazine. 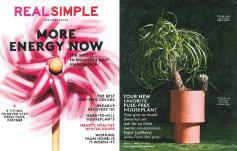 Editors at Real Simple magazine come to Garden Media when looking for plants or garden experts. 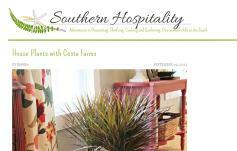 This article featured easy-to-grow Costa Farms houseplants. 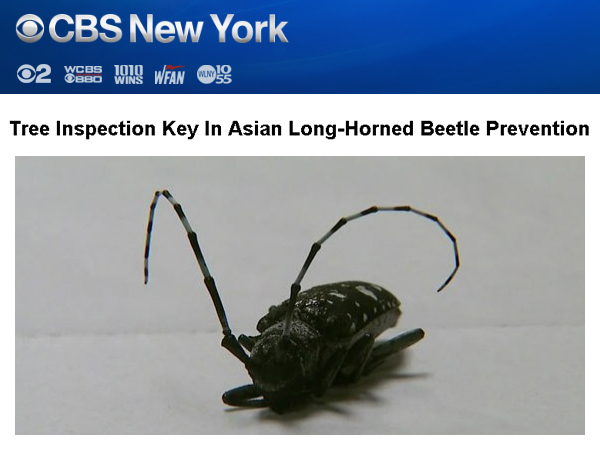 Long Island arborist Kevin Sheehan spoke to CBS New York about the area’s Asian long-horned beetle infestation and how homeowners can stop the bug from spreading. 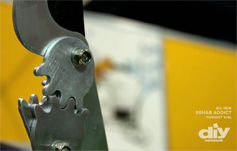 The segment aired on the radio and was shared online to more than 20 million people. 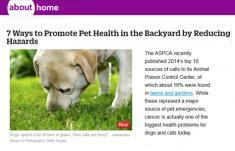 Safe Paws reached 65 million people through the Huffington Post audience in this live interview we coordinated for Espoma on the dangers of chemicals on the lawn. Browse our successes by selecting one of the following: service, client and medium or get more precise with your search using the “Specific” column. 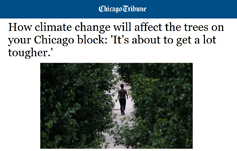 The Davey Tree Expert Company was interviewed by the Chicago Tribune about how climate change will affect your trees. Centurion debuted the new Double Gear Telescoping Bypass Lopper on DIY Network’s - I Want That: National Hardware Show Special 2018. 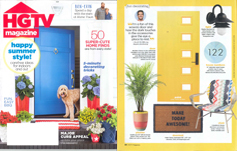 HGTV magazine highlighted a few of Costa Farms' houseplants in their featured front door décor makeover story. 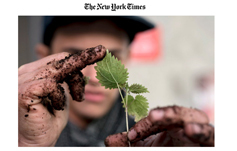 July 8-14 was NY Invasives Species Awareness week (NYISAW) and Davey Tree told The New York Times why we need to stop these bad bugs from killing our trees. 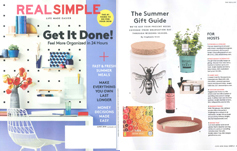 A direct result of a New York Media Tour, Bushel and Berry’s Baby Cakes blackberry was chosen as a host/hostess gift for Real Simple’s Summer Gift Guide. 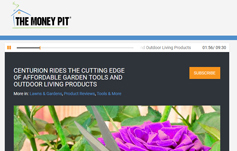 Hard work promoting Centurion Brands during the National Hardware Show led to a multitude of great hits, including this one from The Money Pit. Our very own Katie Dubow was named a member of Greenhouse Product News' 40 Under 40 Class of 2018! 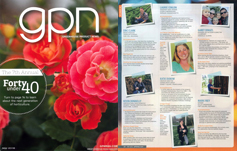 GPN recognizes trailblazers under the age of 40 who exemplify superior leadership, creativity, innovative thinking, excellence and compassion throughout the horticulture field. 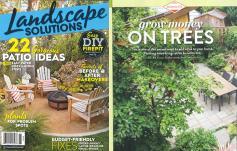 Davey Tree story on adding value and other benefits to your home by planting trees ran in Landscape Solutions magazine, a Meredith special interest publication. 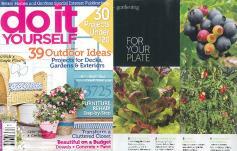 Costa Farms' Exotic Angel plants featured in how-to story on creating an indoor dish garden in Country Gardens magazine. Bushel and Berry photography featured in story on berries and container gardening in Small Space Gardens magazine, a Better Homes and Gardens special interest publication. 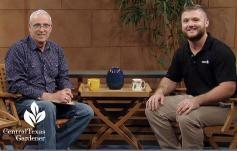 Chris Heim of Davey Tree was interviewed in two segments on storm clean-up. 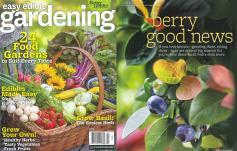 Garden Media wrote and included Bushel and Berry in this trends piece published by Small Gardens. Mark Mann of the Davey Tree Expert Company shines in this PBS show interview that was picked up by dozens of stations. 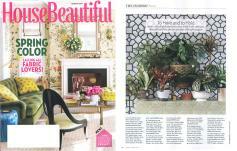 Costa Farms plants featured in House Beautiful story Power Plants. 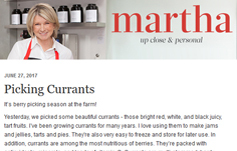 Martha Stewart planted the new Baby Cakes blackberry from Bushel & Berry in her garden and blogged about it! 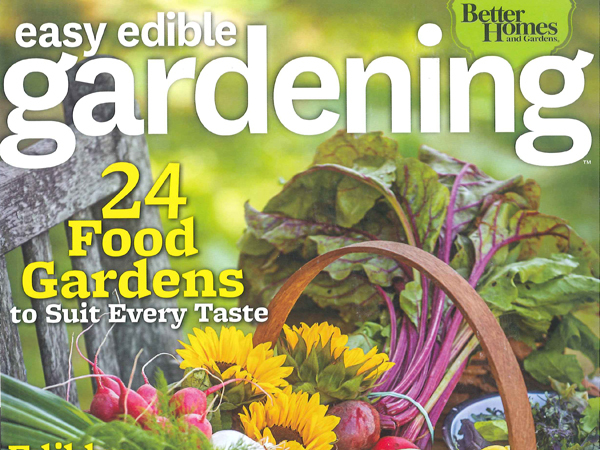 Pittsburgh garden expert Doug Oster shares his favorite fruits to grow in the garden including two Bushel and Berry varieties. 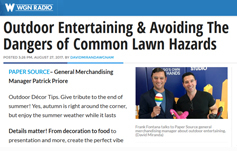 WGN’s David Miranda talks to John Harrison about The Espoma Company’s Safe Paws Campaign and how pet parents can avoid the dangers of common lawn hazards. 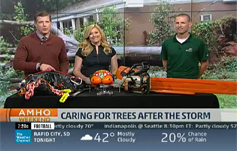 Arborist Jonathan McNeil from Arborguard, a Davey Company, shared tips on The Weather Channel for cleaning up trees and your landscape post-hurricane. He also shares tips for fall tree care. 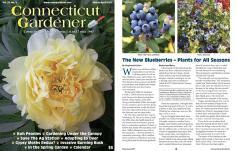 Perennial diva Stephanie Cohen wrote a two-page story on her favorite blueberries. You can have it all. Lawns and gardens can be both beautiful and organic. 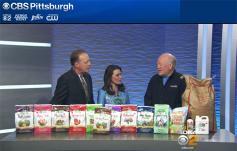 Doug Oster talks about his top recommendations on air with the local CBS station. 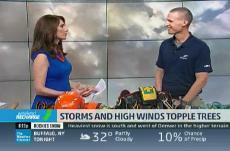 Atlanta arborist Jonathan McNeil with ArborGuard, Davey company, visited The Weather Channel to talk about how to prepare for spring storms. Two different segments aired nationally on AMHQ and Weekend Recharge and were broadcast to a quarter of a million people. 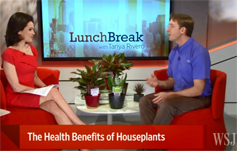 Costa Farms’ garden expert Justin Hancock was interviewed on the benefits of houseplants during a two-day media tour in New York City. The segment was featured online for a total reach of 1.4 billion. 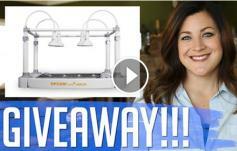 OPCOM Farm launched its line of indoor hydroponic growing systems in the United States and Garden Answer helped spread the word with an unboxing video and a YouTube giveaway to the duo’s almost 100k subscribers. 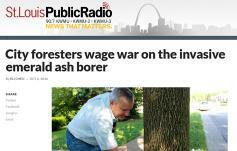 After EAB was discovered in St. Louis, the media were eager to learn from experts just what homeowners could do about this tree-killing bug. Local arborists from The Davey Tree Expert Company became a trusted source in the following months and for future stories, as well. 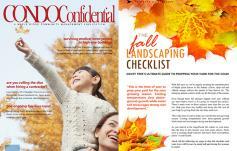 Davey Tree’s " Fall Landscaping Checklist" was placed in this Toronto based magazine. Condo Confidential is delivered to all residents who live in small spaces, condos and apartments. 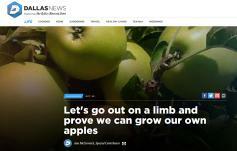 Reporter and GWA member Ann McCormick was interested in a story about edibles so we pitched her Davey Tree local Dallas arborist, Brian Cox, as an expert on how to plant a backyard orchard. The results were juicy! 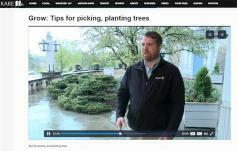 An arborist from the Davey Tree Expert Company was interviewed for a weekend segment on KARE-11 about tips for picking and planting trees in Minneapolis, a target market for Davey. 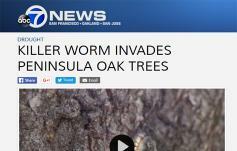 Not one, but two, arborists from The Davey Tree Expert Company were interviewed for this piece on the California Oakworm. The caterpillar emerged a month earlier than usual in the Bay Area and begun defoliating Live Oaks. Arborists shared tips to keep homeowners at ease. In 2015, we began working with a group of select bloggers and implemented a program where we sent out Costa Farms plants on a quarterly basis. 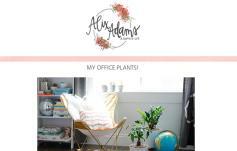 We helped this blogger select plants that would be low-maintenance and work well in her home. 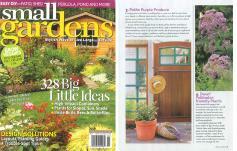 Realtors are one of many gatekeepers to our garden customer. In an effort to target and reach this audience, we published this blog post on curb appeal on Realtor.org. 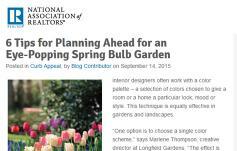 Through the publication of our 2016 Superstars for Spring content in this Associa blog post, we helped our clients reach new audiences. We provide regular content to Associa, the global leader in association management, reaching over 100k communities monthly. We coordinated multiple interviews with Davey Tree expert R.J. Laverne about his research on EAB and the loss of urban tree canopies. 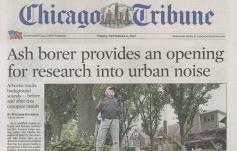 Chicago was the epicenter of his research. The garden writer for the Associated Press interviewed Eddie DeJong from Vita Gardens about his travels to Africa to build keyhole gardens. 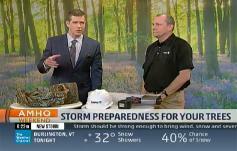 Atlanta arborist Chris Heim visited The Weather Channel to talk about pending spring storms and how to ensure trees are prepared. His segments aired nationally on their Saturday morning program and were broadcast to a quarter of a million people. 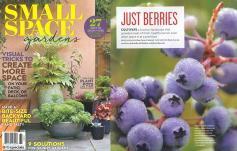 A 6-page spread on Fall Creek Nursery and the BrazelBerries Collection appeared in this Better Homes and Garden special edition magazine. 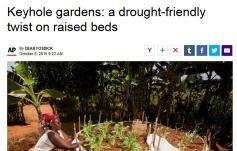 Eddie DeJong from Vita Gardens was asked to write about his adventure building keyhole gardens in Rwanda. 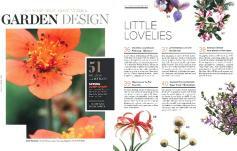 The editor at HGTV was looking for new fall flowers to feature in their September issue. We pitched Suntory Flowers Temari Candy Stripe as an exciting new introduction that works great in containers. Has fall arrived early, or are trees just stressed out? 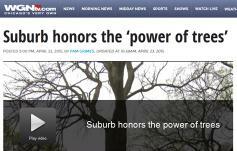 Minneapolis premier newspaper interviewed certified arborist Travis McDonald about tree care in Minnesota. McDonald explained the effects of drought on the trees and why they were showing early signs of fall color. 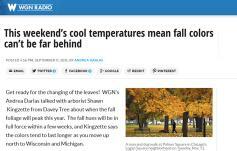 WGN Radio, one of the biggest stations in Chicago, interviewed certified arborist Shawn Kingzette from The Davey Tree Expert Company. 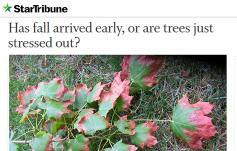 Kingzette was interviewed on location as he provided fall tree care tips for Chicagoans. 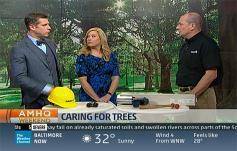 WGN TV, one of the biggest stations in Chicago, interviewed certified arborist Dan Krug from The Care of Trees, a Davey company, for Arbor Day. Krug and his team care for the trees at the Oak Park home and studio of famed architect Frank Lloyd Wright. Krug explained the importance of keeping your trees as healthy as possible. 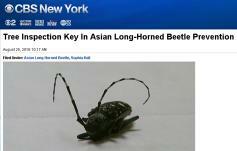 The story was aired live on TV and posted to their website. 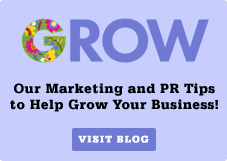 Greenhouse Grower was looking to feature women in the horticultural industry for this online series. 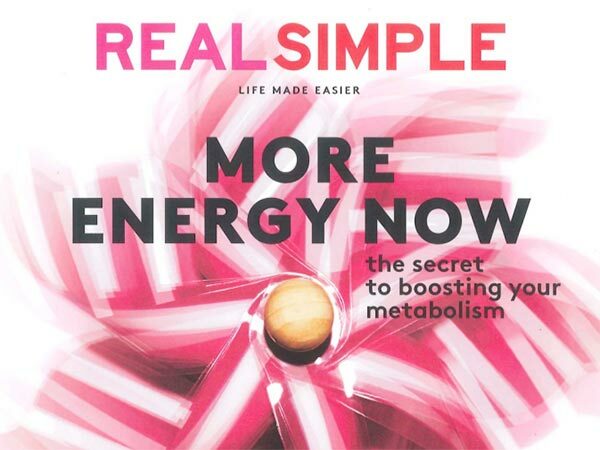 We pitched Amy Daniel from Fall Creek, set-up the interview and coordinated images to the editor. 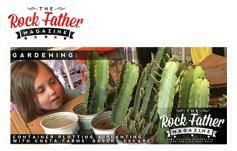 This placement was a result of us pitching Costa Farms’ new interactive website release to the trade media. To increase brand awareness of Costa Farms’ plant collections, we focused on targeted regional markets such as Tennessee. 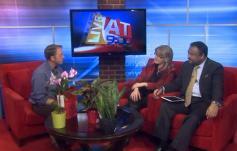 We pitched Costa’s garden expert to the local TV stations in Memphis and this resulted in several TV appearances including this segment on choosing the right houseplant to clean your air. 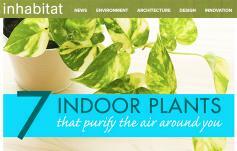 To promote Costa Farms Desert Escape Collection, we held a container contest on Facebook. We sent plant samples to five bloggers who each created a unique container planting utilizing the Desert Escape plants. Bloggers shared their creations on their blogs and on social channels. 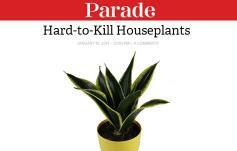 For this placement, we pitched a story on hard to kill houseplants from Costa Farms. We already had a relationship with this writer, so she was very receptive to the idea. 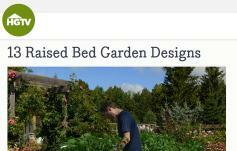 We provided images and set-up an interview with Costa’s garden expert. 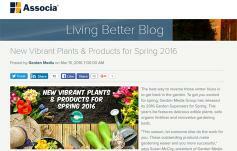 Each spring we send plant samples to select media for them to trial in their own garden. This placement was a result of the writer trialing BrazelBerries new Pink Icing blueberry. 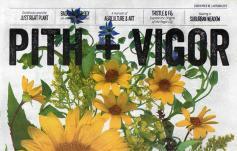 We received this placement as a result of plant samples that were sent to the garden editor in previous years. 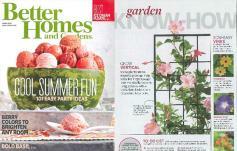 She had success with Costa’s mandevilla vines and featured them in her Garden Know-How column. 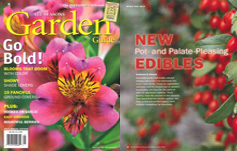 Each fall we pitch new plant varieties to consumer garden and lifestyle magazines. 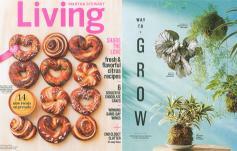 We worked with a freelance writer for this story, who was looking for new savvy plants for consumers. She loved BrazelBerries new Blueberry Glaze blueberry for its small berries and beautiful foliage. 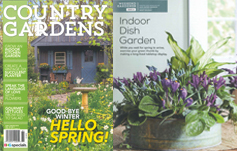 This 6-page story was a result of a media tour with the editor from Country Gardens to Fall Creek Farm & Nursery in the summer of 2012. We coordinated and attended the tour to make sure it ran smoothly. 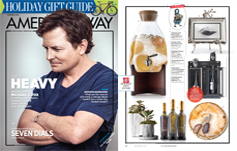 For magazine holiday gift guides, we pitched Native Cast’s smaller unique planters that were perfect for a table or desktop. The Old Farmer’s Almanac was looking to feature new edibles for 2014. We pitched BrazelBerries’ new Blueberry Glaze as an exciting new blueberry for consumers. 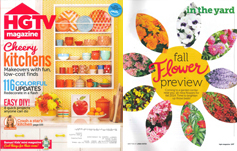 The editor at HGTV was looking for new fall flowers to feature in their September issue. She reached out to us and we pitched Suntory Flowers Temari Candy Stripe as an exciting new introduction that works great in containers. We all know gardens are more fun when shared them with furry friends. 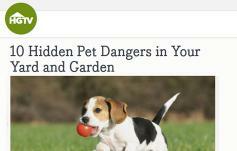 In this HGTV Gardens article, garden writer Lynn Coulter promotes our Safe Paws campaign and explains how to avoid hidden dangers in the yard to make sure your dog or cat stays safe. 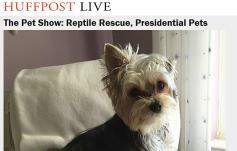 A major target for our Safe Paws campaign, Espoma had multiple hits on website The Dogington Post. 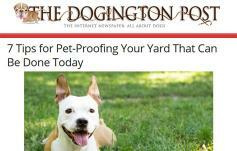 The Dogington post reaches millions of pet parents and in this article, Espoma expert Jaime Brunner explains how to create a pet-safe yard. To some, pet care isn’t a natural fit for the About.com Lawn Care section, but columnist Kathy Connolly thought the topic was perfect for her audience. She wrote “7 Ways to Promote Pet Health in the Backyard by Reducing Hazards” that described the benefits of the Espoma Safe Paws campaign. She received our help in setting up multiple sources for the interview. 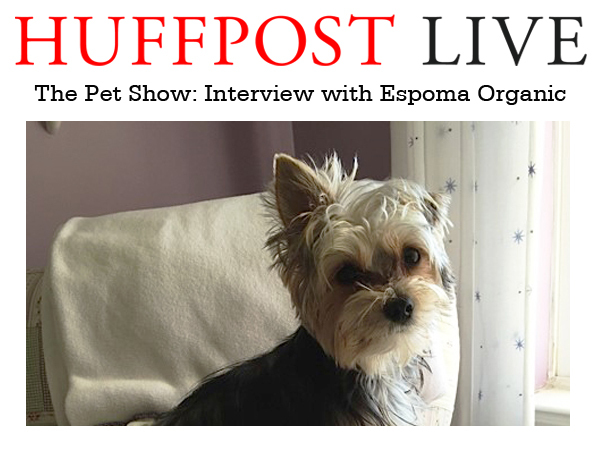 Safe Paws reached 65 people through the Huffington Post audience in this live interview we coordinated for Espoma on the dangers of chemicals on the lawn. Without a doubt, the gold, red and orange foliage is the best part of autumn. 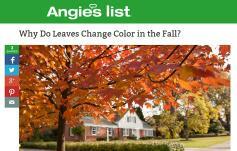 Natascha Batchelor, Cape Cod district manager for The Davey Tree Expert Company, explained why trees change color in the fall in a post for the Experts Contributor program on Angieslist.com. Angie's List selects their best experts to answer questions, provide news and tips. Davey is a regular provider. In the beginning of 2015, the hunt for emerald ash borer in Philadelphia was on. 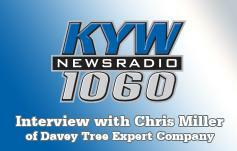 Chris Miller, president of the area chapter of the International Society of Arboriculture and local Davey Tree Expert Company Philadelphia arborist, was interviewed by the local NPR station. He offer tips on how residents can prevent the invasive pest from destroying their beloved trees. Philadelphia arborist Chris Miller was interviewed by Kim Glovas of KYW newsradio as Hurricane Joaquin made its way up the East Coast. Miller provided tips for radio listeners to prevent damage to their properties during storms. 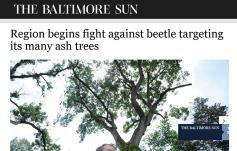 Baltimore Sun reporter Tim Wheeler wanted to hear from Davey arborist Kevin Mullinary about the impact of emerald ash borer in the region. 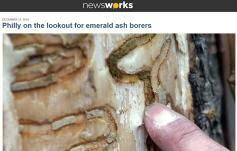 EAB spreads rapidly and if not treated, could decimate all ash trees in Maryland. The syndicated story appeared in over 30 news outlets including CBS Baltimore, San Francisco Gate, the Ledger Independent and more. 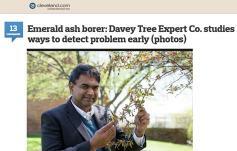 Julie Washington from The Plain Dealer and Cleveland.com interviewed Anand Persad, manager of plant sciences research at The Davey Tree Expert Company, about his recent research on emerald ash borer in the area. Persad spent years studying trees in Cleveland, Strongsville and Kent to discover a new method of detecting EAB. 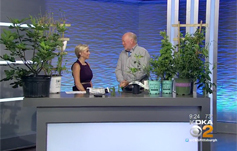 Matt Morgan, sales representative for The Davey Tree Expert Company's Sacramento office, shows CBS Sacramento viewers how to combat drought and conserve water in summer while still keeping trees healthy. Davey uses a technique called deep watering that wastes little water. The story aired on TV and appeared online.